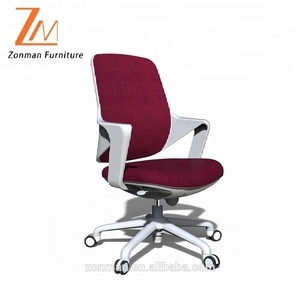 2 YRS Heshan Zonman Furniture Co., Ltd. If it appears any accessory damaged, we will send you free replaceable parts in your next container and our product warranty period 2 years. Q4: Can you send me free sample for quality testing9 A4: Yes. We can provide you free sample for testing first but the shipping cost will be paid by your side. Yet for consideration of saving postage, we also provide detailed pictures and other documents you require to smooth your concern as an alternative solution. It doesn't matter how small or how large your quantity is, we are looking forward to cooperating with you and hopefully we would grow toghter in the future. Besides showing you around our factory, we can also help you with booking hotel, picking up at the airport, etc. 9.Certificate:SGS,CE,BIFMA,Intertek,EN1335,GSV Assembling: available techenical director, field installation Product Dimension: 62*60*108-120cm Volume 1pcs/ctn, 0.15m&sup3; GW/NW 15kgs/16kgs Packaging K/D package, Standard 5 layer paper cartons, or special packing requirement are acceptable. Assembling Available techenical director,filed installation. Related Products If you want to know more about the design ,pls contact me. 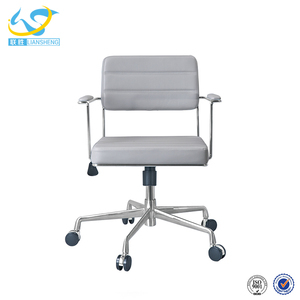 3 YRS Foshan Shunde Huaquan Furniture Co., Ltd.
the largest office chair manufacturing base in China, with convenient transportation access. 4. After sales service assured, when quality problem happens we will 5. Delivery fast and on time. Q3. What about the warranty of the products9 A3. 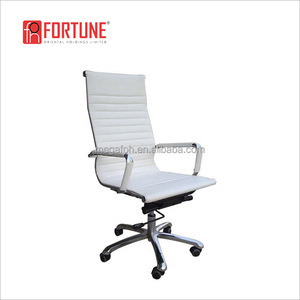 Office desk or workstation: 1-2 years Warranty. Or we can send the products to your warehouse or to your agent,provide the nessarily docs and update all the infomation for you. We've cooperated with our shipping forwarder for many years, and they can offer us the competitive price by the different vessels and good service. 3.What is the Payment term9 T/T 30% Deposit for start the production ,the balance before the shipment when goods are ready. We have rich experience in exporting and we have our own QC system. TT30% in advance for deposit,then we arrange mass production, you can pay TT70% balance against the copy of B/L. B. If you have any other questions please contact us 4. Are you a factory or trading company9 We are a factory. Size 39*43*75 cm Parking 4 pcs/ctn MOQ 50pcs Want To Konw More Or Interested In Our Products Click Here Q1:What is your main products 9 An:Plastic Products and Pipe Fittings. Q2: can you send me your price 9 An: OK,please send me your order with details such as :SIZE,QUANTITY,WEIGHT(you want. Q4:How long does your delivery time9 An:Delivery time, plastic products 15-20 days, pipe fittings is 30-45 days If you have another question, pls feel free to contact us . 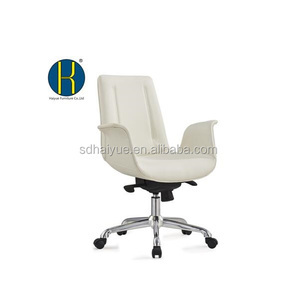 1 YRS Anji Youge Furniture Co., Ltd.
Alibaba.com offers 3,909 chair world products. About 4% of these are other amusement park products, 1% are coffee & tea sets, and 1% are metal crafts. 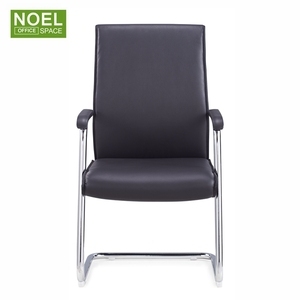 A wide variety of chair world options are available to you, such as printed, castle. You can also choose from metal, plastic, and glass. As well as from women's, children's, and unisex. 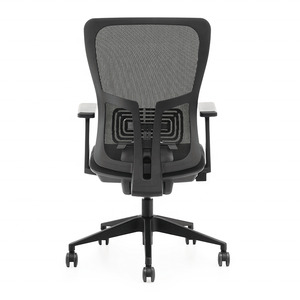 And whether chair world is free samples, or paid samples. 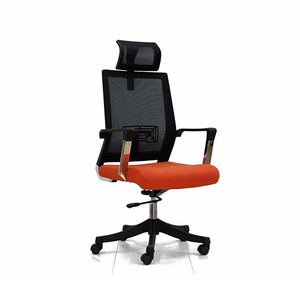 There are 3,909 chair world suppliers, mainly located in Asia. 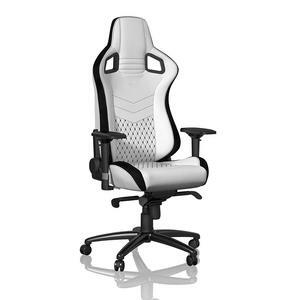 The top supplying country is China (Mainland), which supply 100% of chair world respectively. 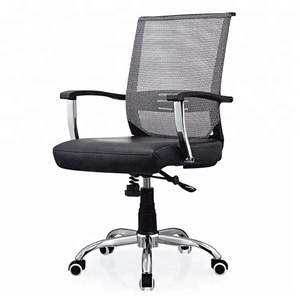 Chair world products are most popular in Mid East, Western Europe, and North America. You can ensure product safety by selecting from certified suppliers, including 547 with ISO9001, 197 with Other, and 155 with ISO14001 certification.